Birra Moretti, the UK’s fastest growing beer brand, has announced the launch of an alcohol-free offering – Birra Moretti Zero. 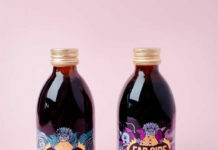 Targeting affluent millennials, the launch aims to drive premiumisation of the no, low and gluten-free alcohol category, which is in +21% growth and showing no signs of slowing, now worth +£64m to the off-trade. 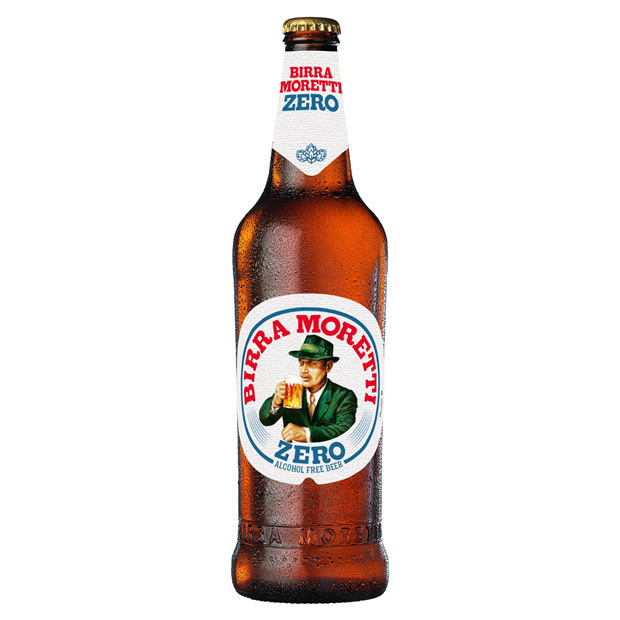 Hitting shelves from March 2019, the introduction of Birra Moretti Zero also seeks to expand the appeal of alcohol-free options within meal led occasions via the brand’s perfect pairing with food initiative. 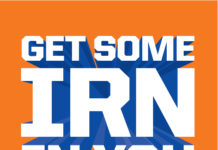 It’s a move set to catapult Birra Moretti to even greater success this year, with the launch supported via extensive digital advertising as part of a wider multimillion investment. As the latest alcohol-free offering from HEINEKEN UK, Birra Moretti Zero follows in the footsteps of the hugely successful Heineken 0.0 and Old Mout Alcohol-Free, reinforcing the company’s commitment to developing the category and its mission to deliver the UK’s leading alcohol free portfolio to retailers and shoppers.